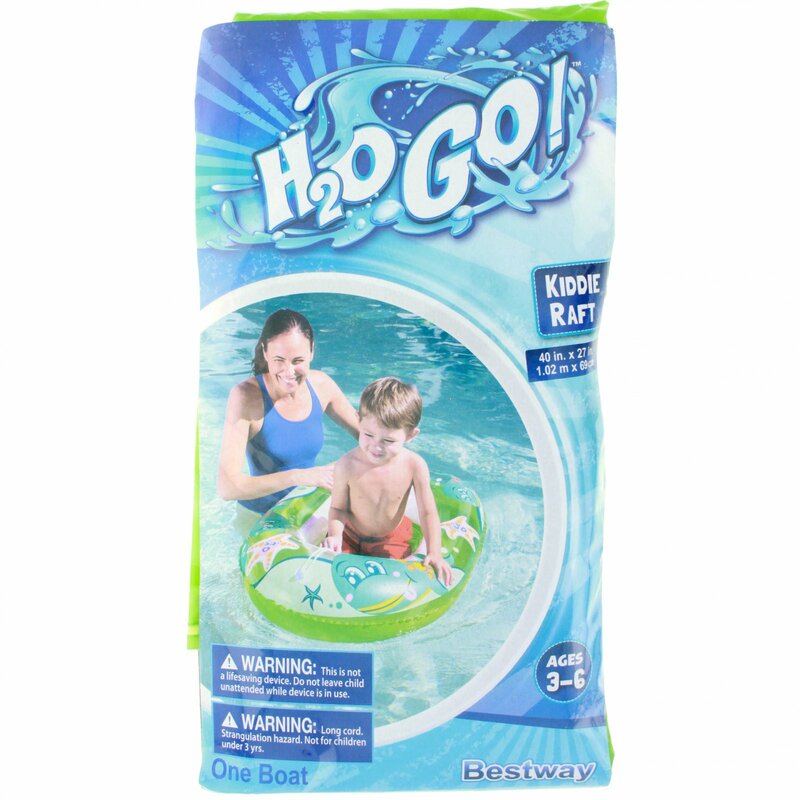 Introduce your children to the water with the 40"x27" Kiddie Raft made by H2OGO! 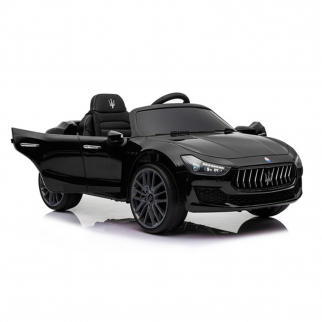 Let your children enjoy the warmer weather in style with the float able H2OGO! Kiddie Raft. This raft is a perfect way to enjoy the hot weather with your kids at your favorite pool or lake!